Uniquely located on the vibrant south coast of Barbados, with superb views of the dazzling shallow waters of Sandy Beach, where a stretch of reef across the bay creates a spectacular natural lagoon. 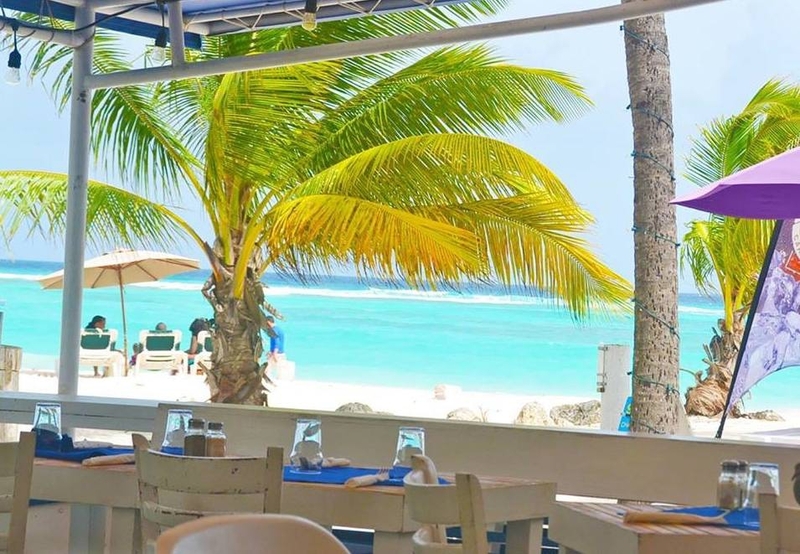 The perfect spot for breakfast, lunch, or just a cocktail while enjoying a breathtaking sunset, Coast serves up authentic Caribbean and Italian cuisine in a fun and relaxing atmosphere. Live music every Fri and Sat. Daily Happy Hours 5 to 7pm.